ATF Network Account Activation is meant for standalone SL3 Super Dongle repairing in all BB5 phones and SX4 authorization. 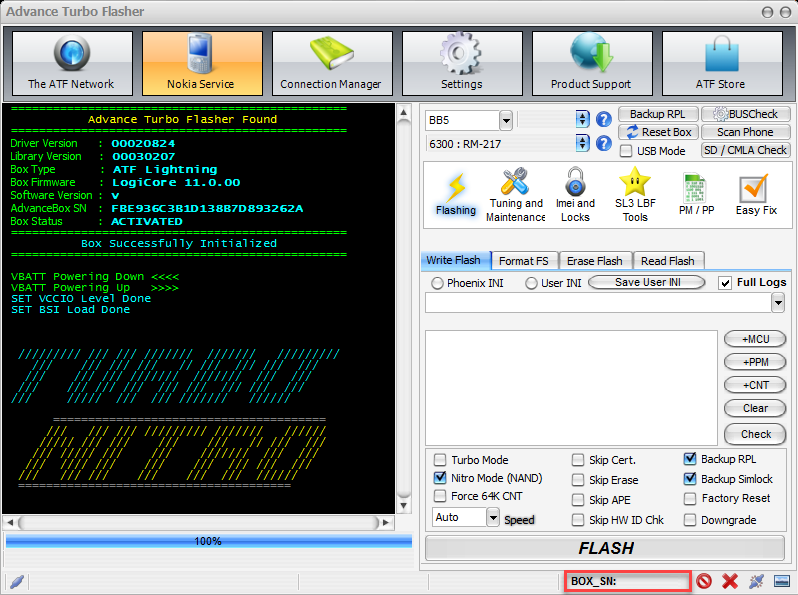 Please provide us with your Advance Turbo Flasher serial number (24 signs) while making an order. Please provide us with your ATF serial number and email address while placing an order. As soon as activation appeared on your account, we will send you an email.